Creative processes are labor-intensive and subjective making it difficult to consistently execute your brand strategy. As a result, your company's reputation suffers and its growth-rate does not reach its full potential. What if you could automate the mundane and measure the subjective? 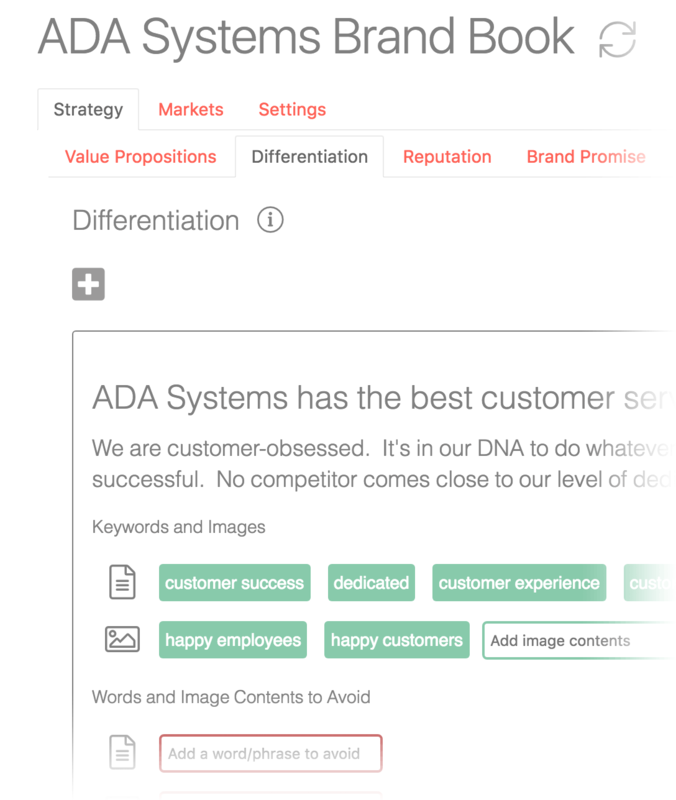 Inspector 6 uses artificial intelligence to transform the way you define, manage, and build your brand. We provide an online brand book that makes it easy to document and share your brand standards. Within the Brand Book, you will identify your strategy, markets, messaging, and visual identity. 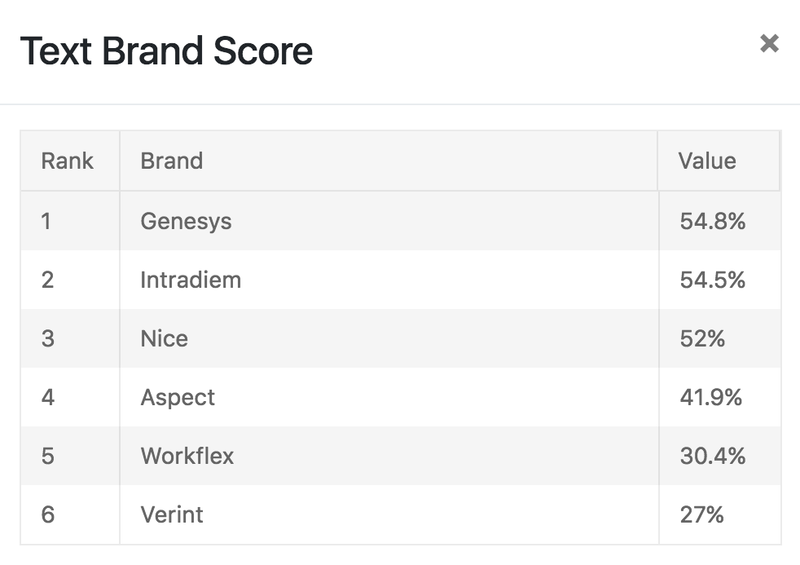 With this knowledge, Inspector 6 will systematically review your assets and provide brand-specific insights and recommendations. Your brand recognition depends on a consistent use of keywords that connect and guide your customers to your product. 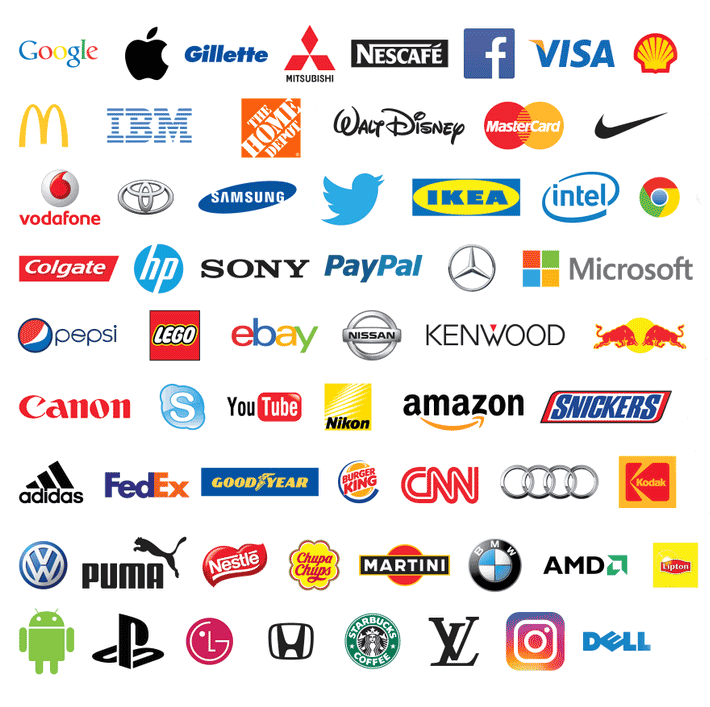 Inspector 6 measures which brand attributes both you and your competitors are emphasizing and which ones you are neglecting. You have carefully chosen your words, but are you evoking a tone of confidence, and are you telling your story with the right voice? 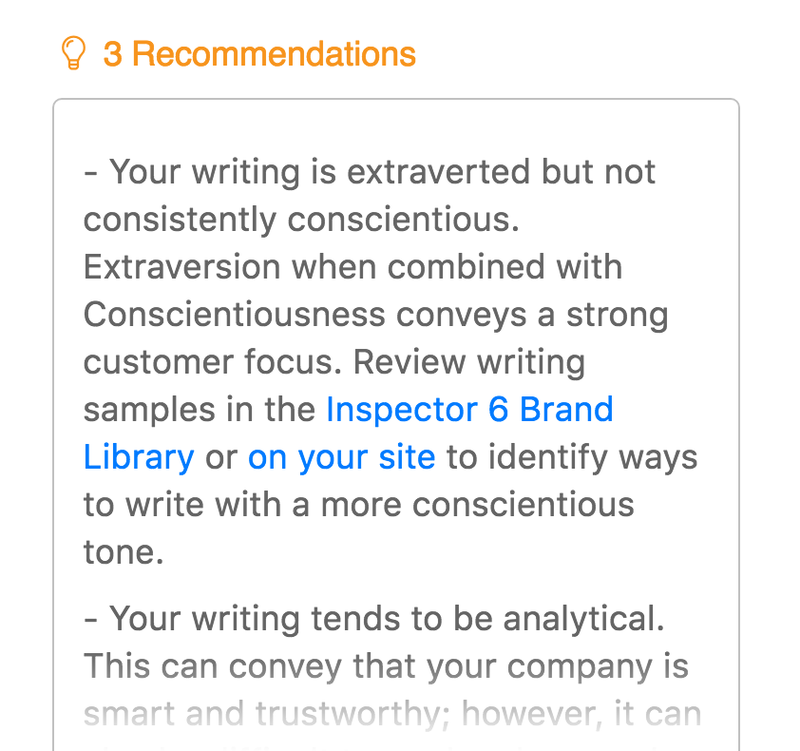 Inspector 6 analyzes your social, emotional and linguistic tone and provides the roadmap to building a consistent voice. You know that you can lose your audience in about 10 seconds, so why the long sentences and big words? Inspector 6 analyzes your copy and makes sure you are targeting the right grade level, reading time, sentence length and percentage of long words. Throughout the product, Inspector 6 provides key recommendations in highlighted areas and encourages you to review our brand library. The library offers examples of high performing scores from thousands of brands with respect to any brand metric. Your team can take these key learnings and apply these best practices to build a more powerful brand both visually and through their words. Knowing how your brand is performing against key metrics is insightful. Knowing how your brand is performing against your competition is powerful. Inspector 6 analyzes and visually plots you against your competition to see how your brand compares and ranks to your competitors. This visibility into performance allows you as marketers to set goals and action plans. Do you ever feel like you have too much data and not a enough actionable insight? Inspector 6 provides the analysis and specific recommendations so that you and your team know exactly what to do next. Inspector 6 determines the contents of every image and analyzes the extent to which you are emphasizing each brand attribute in your Brand Book. Inspector 6 determines and analyzes the gender, age, and ethnicity mix across all images. This enables you to ensure that your images represent your target market. 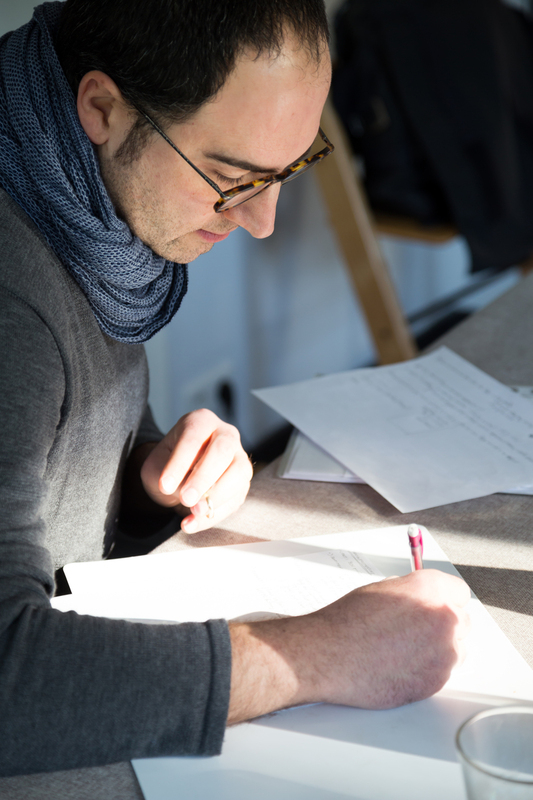 You have clearly outlined your style guide, but is it being followed effectively? Inspector 6 ensures that you are consistently using the right typography and color palette.